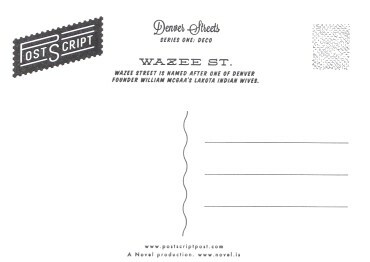 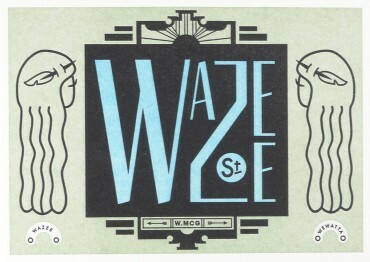 Wazee street is named after one of Denver founder William McGaa’s Lakota Indian wives. 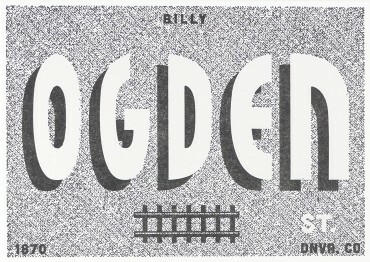 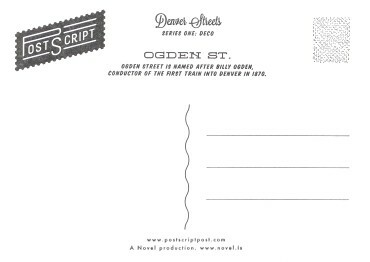 Ogden street is named after Billy Ogden, conductor of the first train into Denver in 1870. 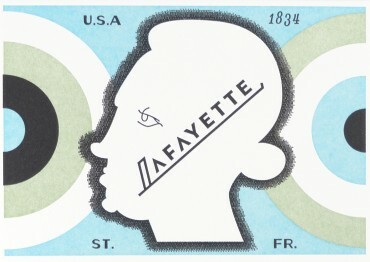 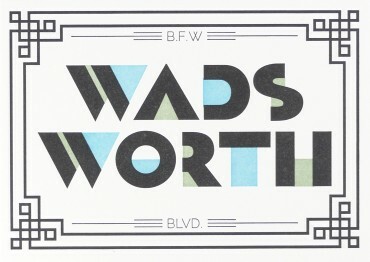 Wadsworth is named after Benjamin Franklin Wadsworth, a Supreme Court Justice who founded Arvada, CO.
Lafayette street is named after Marquis de Lafayette, nicknamed “The Hero of the Two Worlds”, he served as Major-General in the American Revolution. 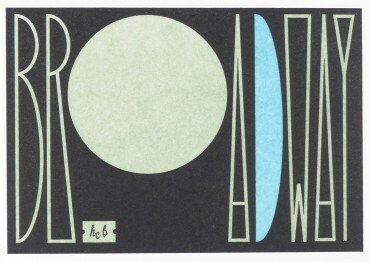 Broadway was penned by Henry C. Brown, naming it after the New York counterpart in hopes that it would be the Mile High Equivalent.